Interested in using our space for an event? 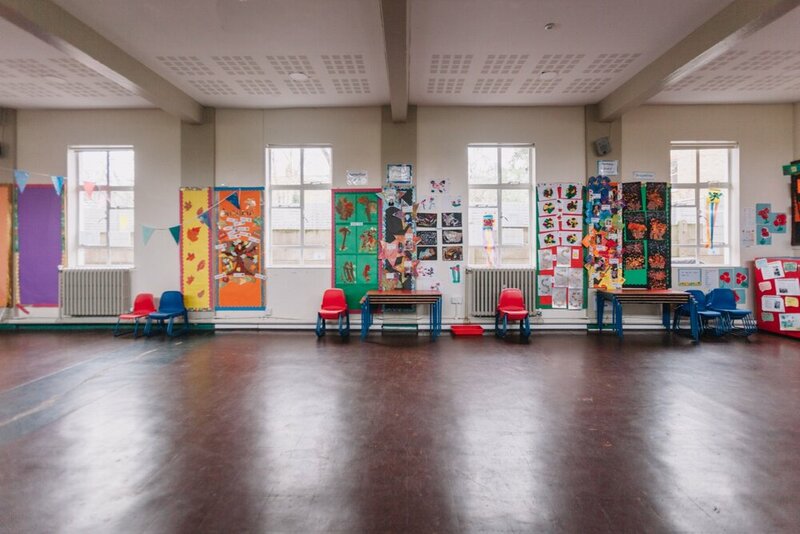 If you’d like to use one of our halls for either a regular or one off event, please fill out the form below so we get an idea of what you have in mind and provide a quote based on what you need. If you’d like to know more about whether your event will suit our space, take a look at the Frequently Asked Questions. 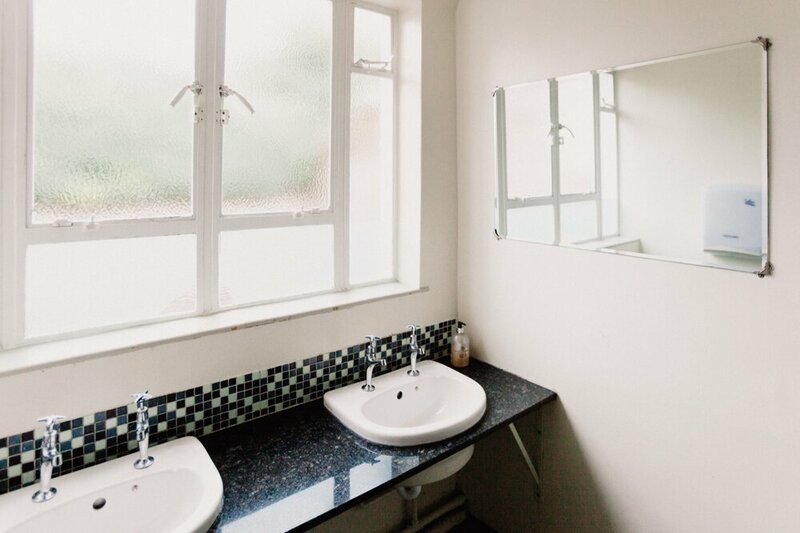 The front hall is great for anything that needs a lot of space to move around in, for example exercise and sport classes. Our regulars include Little Kickers football training, as well as Zumba, Yoga and Drama classes. The hall has good acoustics and a stage/platform. The back hall is ideal for events with food as it leads through to the kitchen. 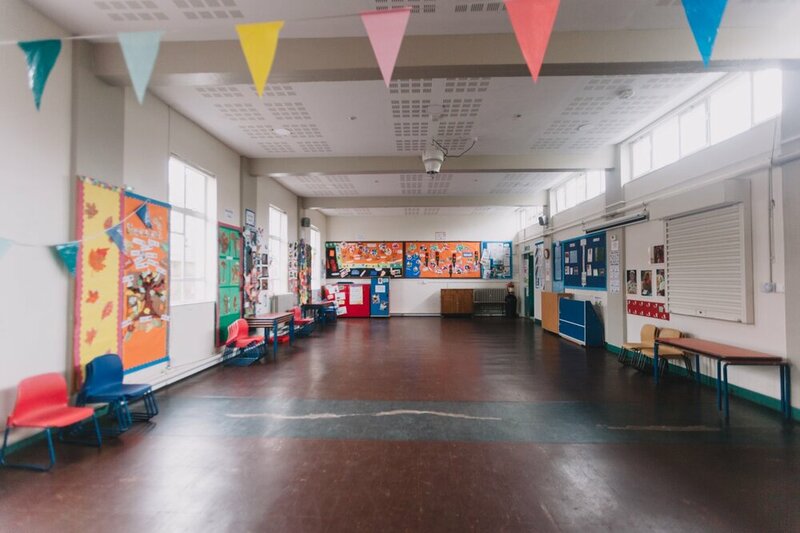 While the indoor space is slightly smaller than the main hall, the back hall has access onto the playground, making it perfect for children's parties. Please fill in the form below to let us know what you have in mind. We'll get back to you shortly to discuss the details and confirm your booking. Have you hired with the Kalos Centre before? The maximum number of children is 25, and you must have an adult present to supervise at all times!